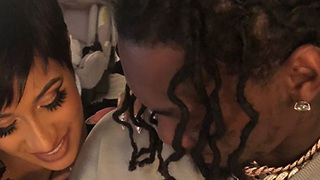 Offset’s Dad BLASTS Cardi B For Exploiting Baby Kulture! 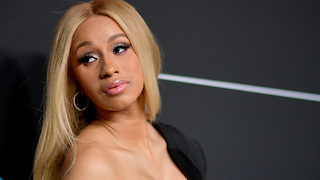 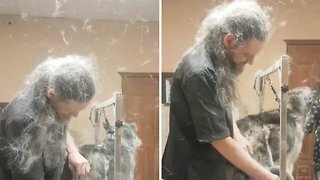 Rumble / Entertainment Life - Cardi B has only been single for a short time and already another celeb is letting her know he&apos;s single and ready to mingle...PLUS Offset&apos;s alleged dad is on Facebook making some pretty crazy claims...like the fact that Cardi posted that picture of Kulture "out of spite." 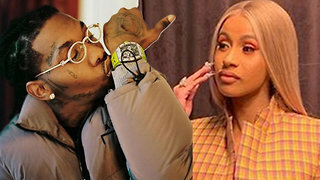 FINALLY…Offset reportedly still has a chance to win Cardi back but it’s going to take A LOT. 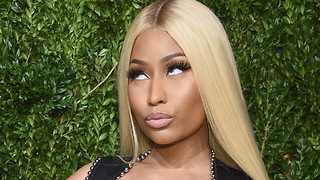 I&apos;ve got your latest Cardi B and of course Offset news right now so stay right where you&apos;re at. 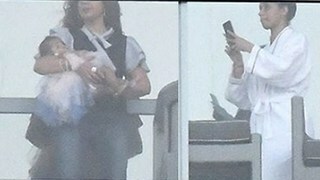 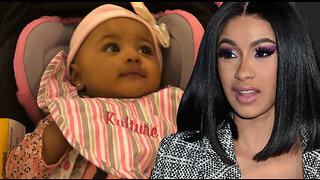 Cardi B Shares Photo Of Baby Kulture Then DELETES! 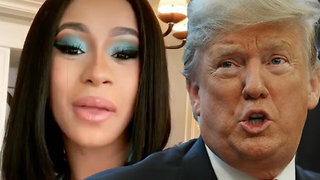 Cardi B BLASTS President Trump & The Republican Party!